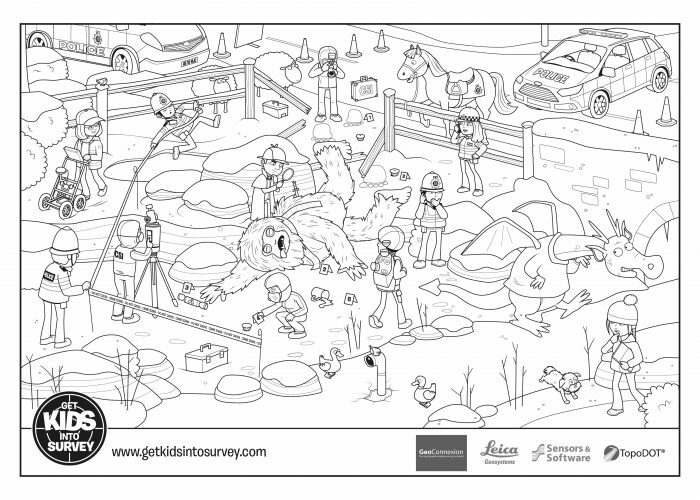 Download your crime scene fire colouring sheet here. 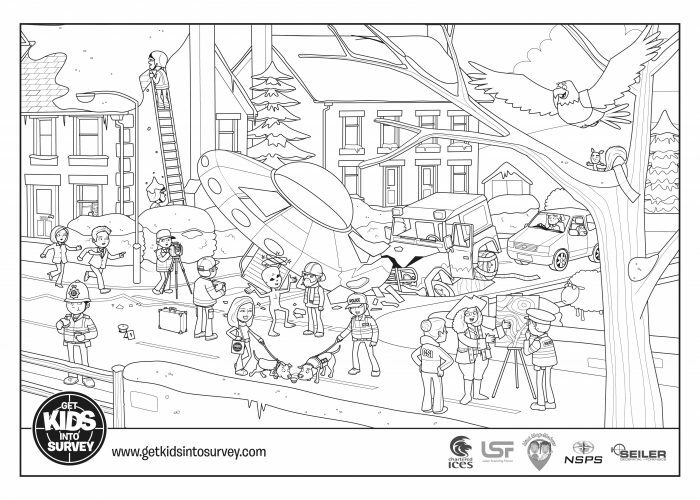 Download your crime scene Yeti colouring sheet here. 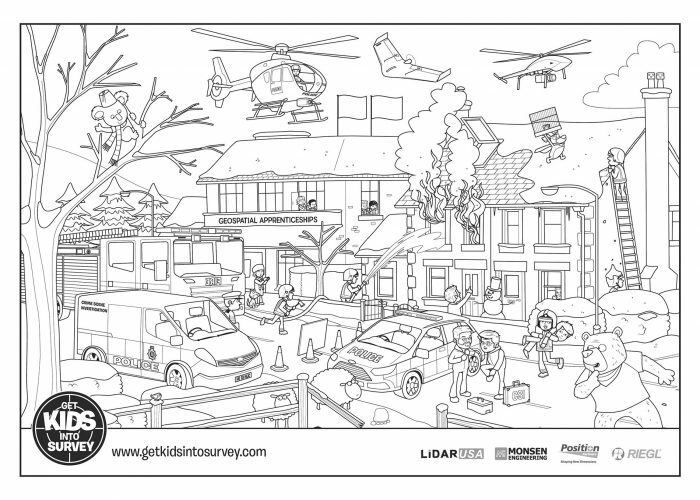 Download your crime scene crash colouring sheet here.